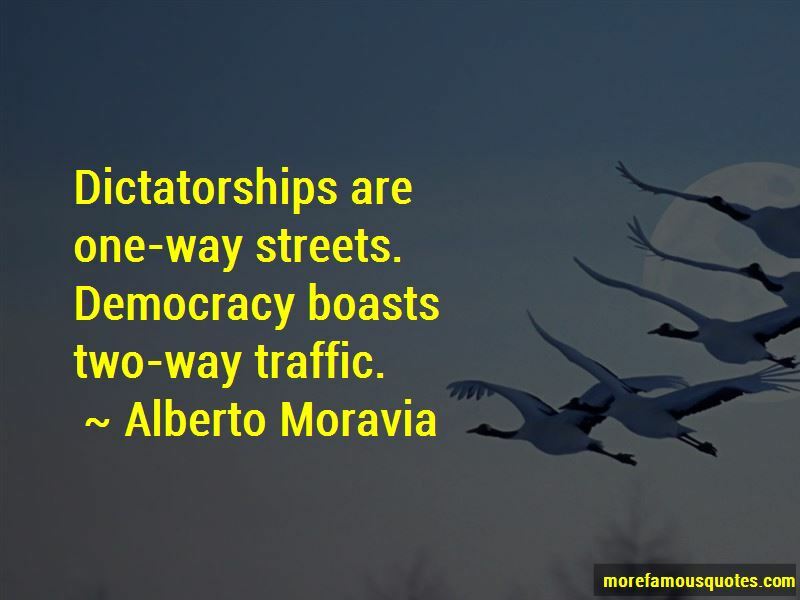 Enjoy the top 29 famous quotes, sayings and quotations by Alberto Moravia. 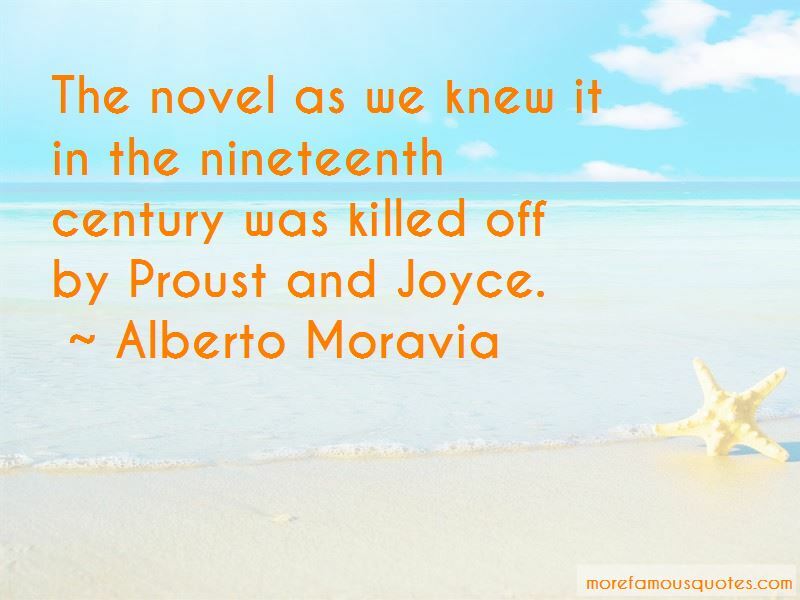 just as though one saw a flower change in a few seconds from a bud to decay and dust. 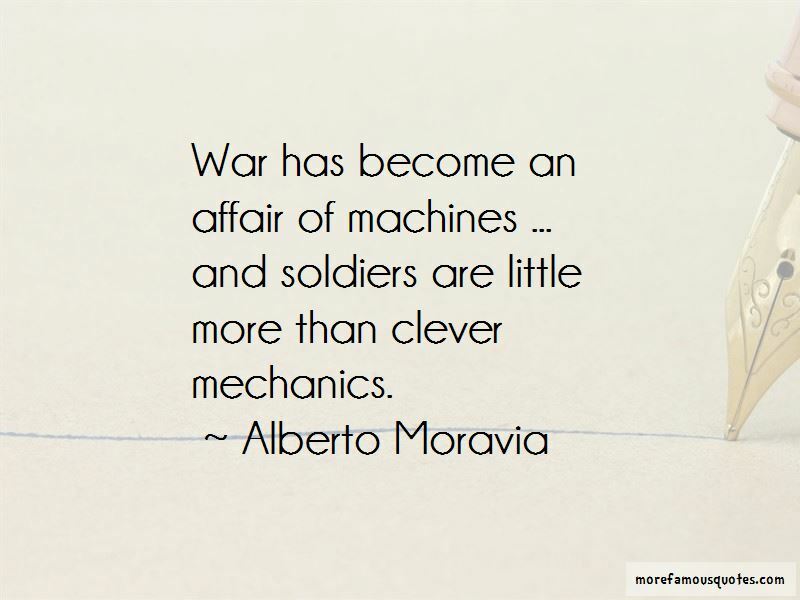 Want to see more pictures of Alberto Moravia quotes? 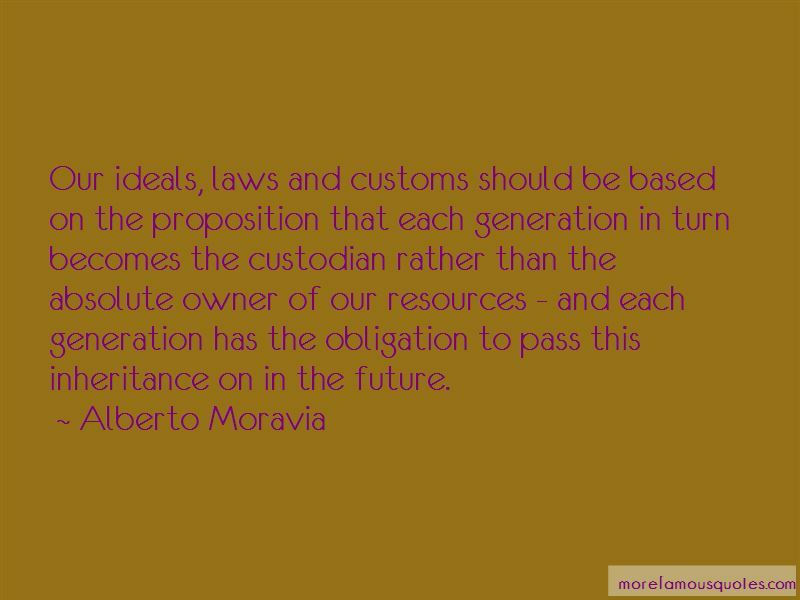 Click on image of Alberto Moravia quotes to view full size.